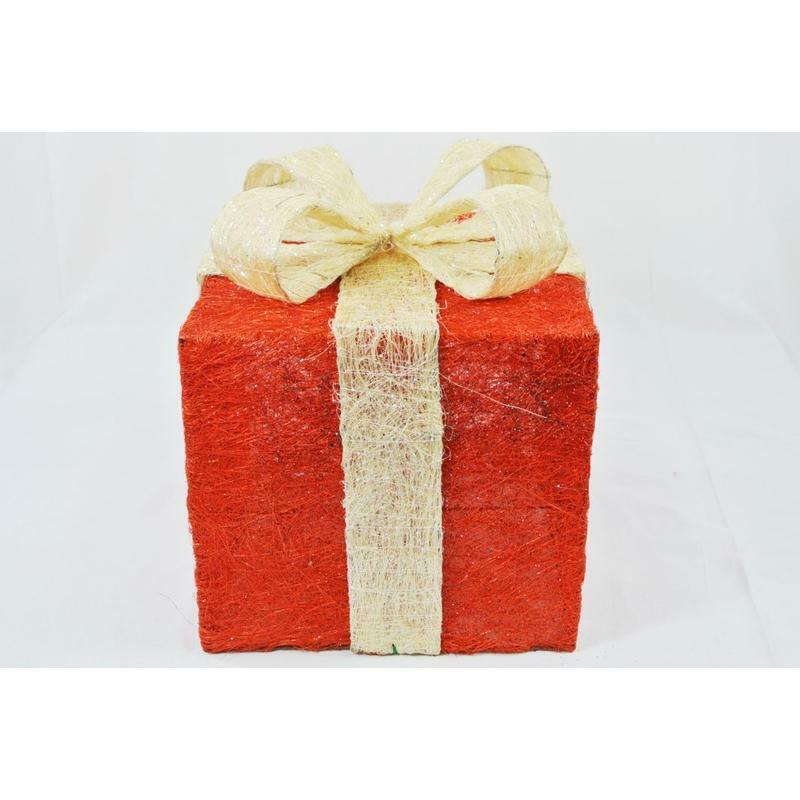 Looking for large Christmas decorations, then this 80cm Sisal Glittered Gift Box is exactly what you are looking for! It is the perfect way to add impact to any display easily and tastefully. Best of all, it flat packs for simple storage after the holidays are done! 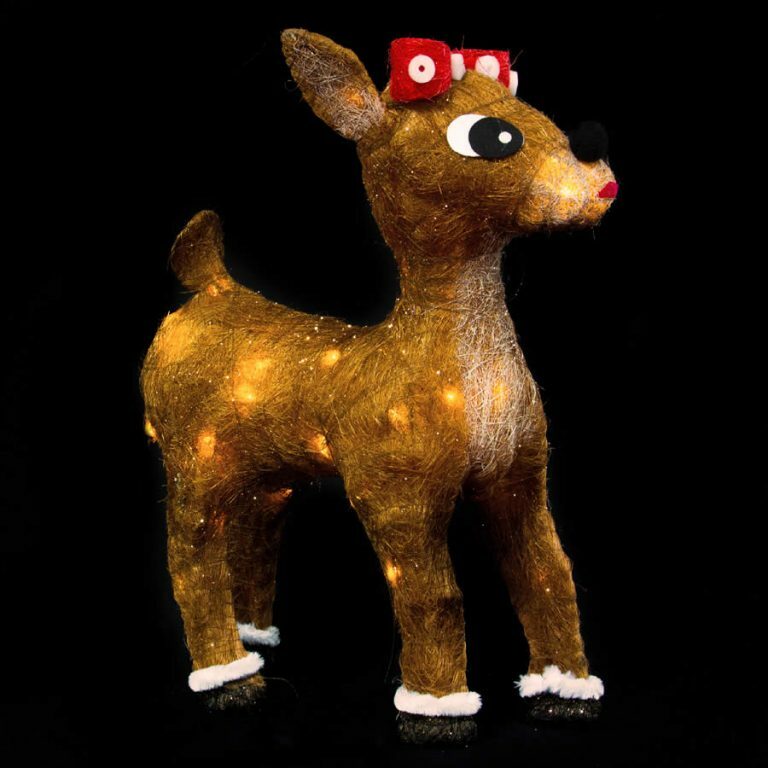 Team it up with the 60cm gift box for greater allure and a cohesive look to your holiday decor. 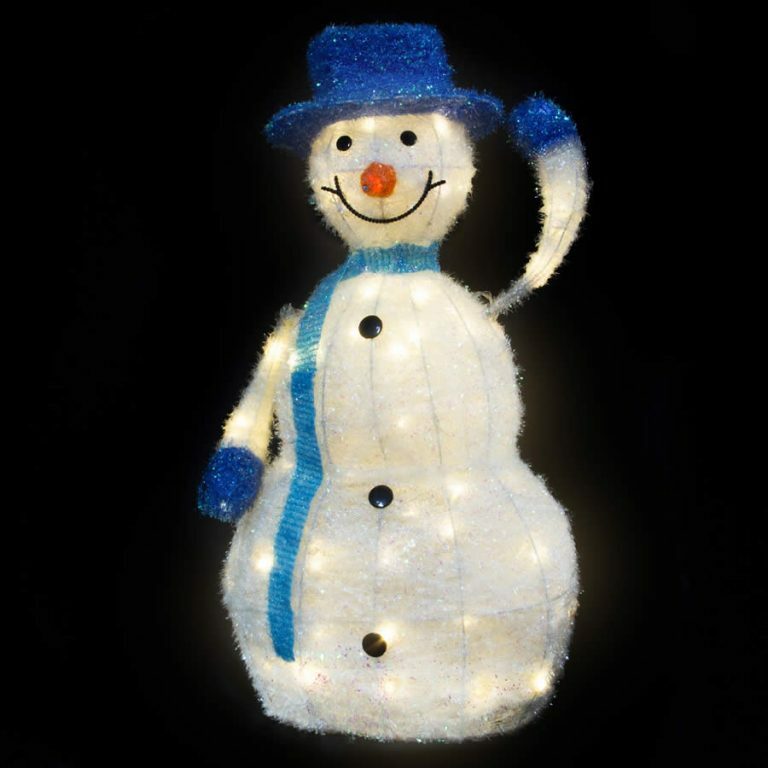 This is a wonderful memento that will remind many of the simple joys of the season. Kids will want to open this pretty package up to see what is inside. Neighbors will admire this intriguing piece from afar. 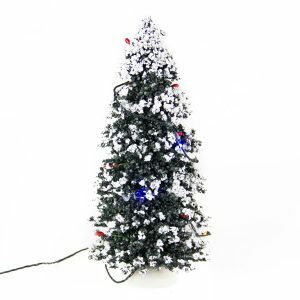 Try placing it near your own holiday tree for a festive touch that will meld well with the wrapped gifts and goodies that are waiting to be opened on Christmas morning. 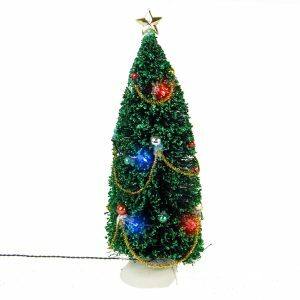 This acent measures approximately 80cm in diameter by 30cm in height.